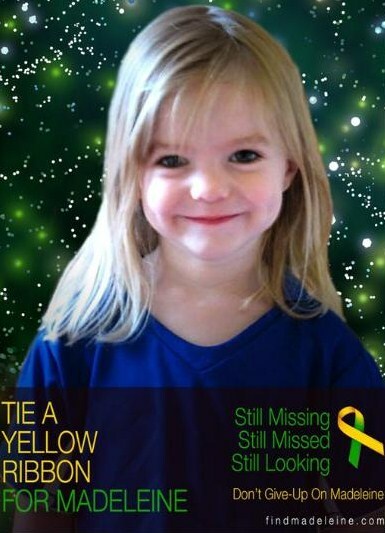 KATE and Gerry McCann have launched a series of video messages they hope will lead to abducted daughter Madeleine. And they want YOU to help by ensuring the clips "go viral" around the world. The first two in the series can be seen below. One film shows Kate, 43, recalling with tears in her eyes the night Madeleine vanished from a Portugal holiday flat. In another Gerry, 42, describes his "bright, funny, energetic" daughter. The McCanns, of Rothley, Leics, hope the clips, created by Emma Loach, daughter of film-maker Ken, will spark new leads. Last week marked Madeleine's eighth birthday - and an open letter from the McCanns to PM David Cameron persuaded him to ask the Met to review the evidence into her 2007 abduction. Kate's new book, titled Madeleine, is topping the bestseller charts after being serialised in The Sun. The couple hope the films, each around three minutes, will boost the campaign and remind people Madeleine remains missing but "findable".